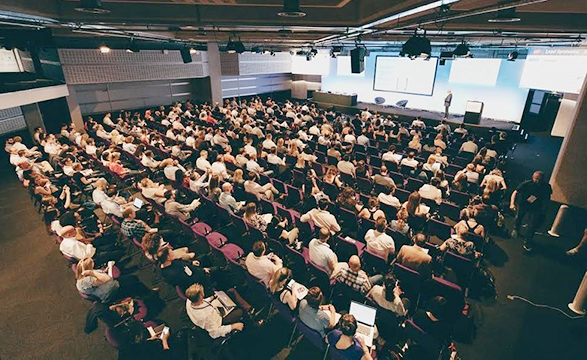 With 2019 well underway you may be struggling to stay on top of what are the best and most worthwhile eCommerce events taking place in the UK, this year. To save you time, we’ve brought together a decisive list of all the must-attend events, enabling you to plan ahead so that you don’t miss out on all the useful and informative events taking place between now and December. 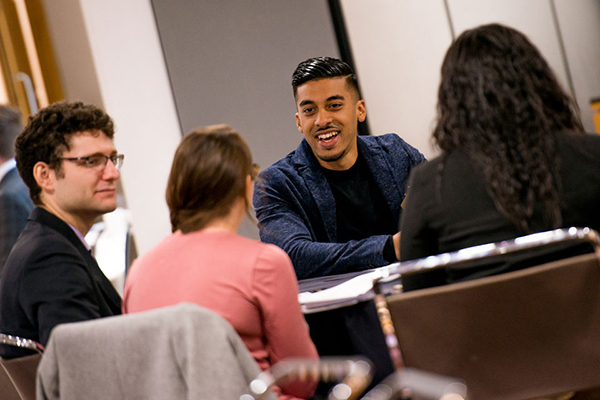 This is a British technology trade show for eCommerce, it discusses hands-on training and practical solutions on all aspects of online retailing. Keynote speeches look at ways to streamline payments, how to grow your business and the opportunities to be grasped through VR. 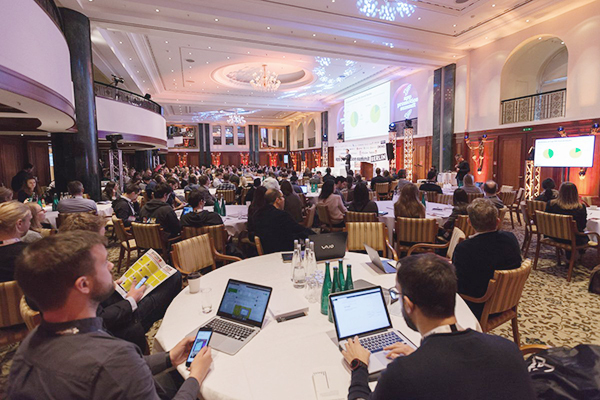 The eCommerce Design Summit is a highly detailed 2-day Summit, bringing together the world’s most clever and celebrated brands. The brands will showcase their product design and focus on their Experience and Strategy. The summit is divided into two days, both with separate themes. Day one is about retail and day two focuses on the tourism industry. Not to be missed by app enthusiasts, App Promotion Summit is London’s leading app and mobile conference. Learn how to get the most out of your brand’s app and discover the growth strategies that can fuel your success. When it comes to digital disruption, the fashion industry will be one of the key sectors that adopts and deploys clever techniques to get ahead. This event will look at how key industry brands have created lucrative digital strategies and how smaller business can also lay the foundations for similar fortuitous strategies. Attended by over 2,500 visitors from across Europe, this eCommerce event is focused on the changes taking place in online retail. 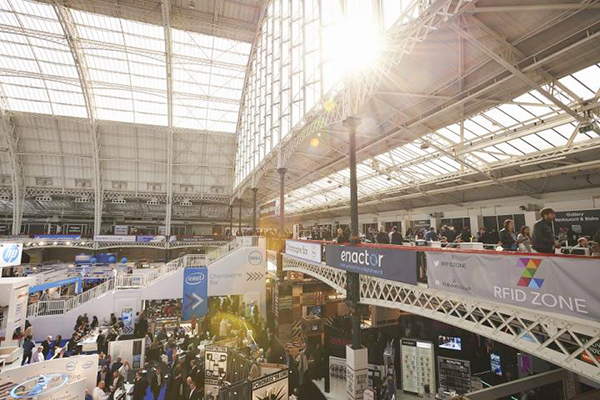 Industry representatives from major players such as Mars, Samsung and Harrods will share their expertise and discuss the new technologies that are changing the way they connect with their customers. A Social Media marketing event for brands, agencies, influencers and content creators. Europe’s leading event for retail technology, examining today’s omnichannel market and providing innovation and leadership. A great event for startups. This event offers guidance in navigating the business world, as well as focusing on the opportunities in the current environment. This is a one-day event, dedicated to helping eCommerce brands gain a competitive advantage in the market place. Industry leaders will be on hand to explain how growth can be achieved. With so much hands-on training and expertise available, this event has a lot to offer. This is a conference that brings together the leaders and decision makers who work in-store at some of Europe’s most progressive retailers. The customer journey is always evolving and the challenge for brands is keeping on top of the new technologies and approaches geared towards increasing engagement. Retail Customer Engagement Conference equips participants with the tools and techniques to create powerful engagement strategies that will increase customer bases and help retain current numbers. This is an event which brings together the smallest of startups and the most well established of brands from across Europe. Taking in a wide range of sectors, from travel to electronics, eTail will provide retailers looking for advice on how to move into pole position in their markets, everything they need. Achieving quality is what this event focuses on. This is an offshoot of a long-running event of a similar nature in the US. It has been brought to the UK by the Insight Team. There are six main themes of the event all of which are thoroughly detailed and insightful. The themes include Reinvention of Marketing, Customer Understanding and Personalised Experiences, Engagement and Story Inspiring, Attribution & Performance, Omnichannel Marketing and Social Media Marketing. A new one-day event, focusing on logistics and opportunities that have arisen in this sector in recent years. The emphasis will be on innovation and technological advances. Get inspired by talks from startups gunning to improve the delivery industry. This conference will bring together key industry stakeholders, key delivery and postal operators and the brands and companies that benefit from them. This event is all about learning the techniques to best position your business in the digital landscape. Focusing on the importance of sustainable lead generation solutions. Lead generation is integral in order to ensure a steady flow of sales and to stay in line with targets and goals. This seminar identifies how businesses can identify the tools for successful lead generation, with a particular focus on Social Media and tracking and outlining the routes to market that are at your fingertips. eTailing Summit is a popular conference that brings delegates and suppliers together so they can build connections and partnerships. 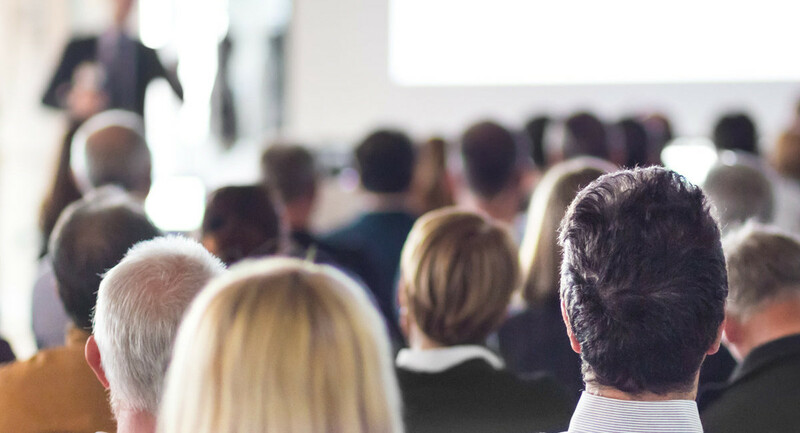 The conference agenda is packed full of one-to-one meetings, seminars, and keynote talks. A free session in Shoreditch, exclusively for retailers. Taking place in Shoreditch this events delves into the exciting world of Google Shopping. It explains how it works and what it can offer your business. You can use the platform to advance your business in so many ways. Increasing ROI and discovering new markets are key. This session is free and you will walk away with the knowledge you need to set up Google Shopping ads, in order to boost your online sales. This event delves into the depth of all parts of the online transactional process – from marketing, payment types, platforms and finally to delivery and customer service. B2b, b2c, and some brands are all represented at this event. Over 500 of the industries most dynamic companies will be in attendance. And these businesses operate across a variety of different sectors including retail, travel & leisure, financial services & transport etc. This event is all about recognising the ever-changing payment requirements that consumers have and staying ahead of the consumer’s desire for change. The event has been running for seven years and it brings together merchants, investors, and gaming operators, passionate about discussing innovative ideas and solutions to make online payments faster, easier and more secure. The increased consumer demands in the retail call for new solutions. AI and machine learning can help you meet some of the challenges, and come up with some innovative solutions that will ultimately increase your conversion rates. AI is the focus of this pulsating event. PI Live is a leading marketing conference, featuring a wealth of influencers and brands that will discuss and share their latest performance strategies.